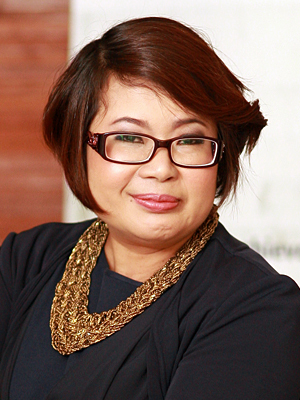 As general manager of FleishmanHillard’s Bangkok office, Sophis Kasemsahasin brings extensive experience in PR and marketing communications for multinational and local Thai blue-chip businesses, as well as government organizations. Her diverse expertise covers areas from financial and corporate communications to CSR and consumer marketing. Among her previous roles, which include agency and in-house roles, Kasemsahasin managed up to 11 countries in her role as Asia Pacific marketing communications leader at Accenture.